FALLS CHURCH, Va. â Nov. 22, 2013 â Northrop Grumman Corporation (NYSE: NOC ) has named Charlton C. Walker, vice president, associate general counsel and sector counsel for its Information Systems sector, effective Dec. 1, 2013. Walker will report to Sheila C. Cheston, corporate vice president and general counsel. "Charlton's broad experience, thoughtfulness and analytical skills will serve our company well in his new role," said Cheston. "He has provided outstanding legal advice and ethical leadership to Northrop Grumman and our customers for almost 20 years. We look forward to his continued contributions to our performance for shareholders, customers and employees." In his new role, Walker will lead the legal team at the company's Information Systems sector providing counsel to the sector president and senior staff. He will be responsible for managing the delivery of legal advice to all elements of the sector, including its multiple sites, programs and subsidiaries, across a wide range of legal matters involving government and commercial transactions, business development, investigations, environmental, intellectual property, employment and compliance. Walker joined Northrop Grumman in 2002. 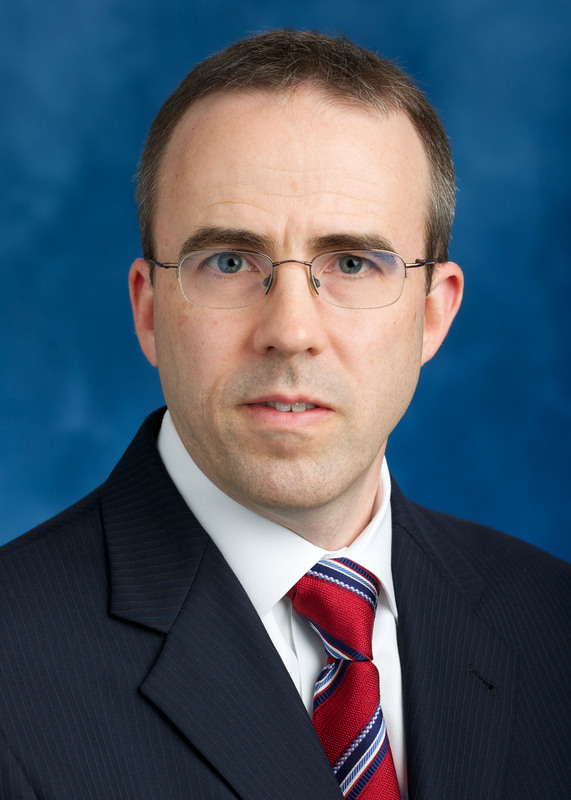 He currently serves as an assistant general counsel in the Information Systems sector, where he is lead counsel for the defense systems division. Previously, he held various positions in Northrop Grumman's Electronic Systems sector and in private practice. Walker began his legal career as a Judge Advocate in the U.S. Air Force, where, among other assignments, he served as acquisition counsel at the National Security Agency. Walker received a bachelor's degree from Oglethorpe University. He earned a master's degree in Political Science and juris doctorate degree from Duke University.